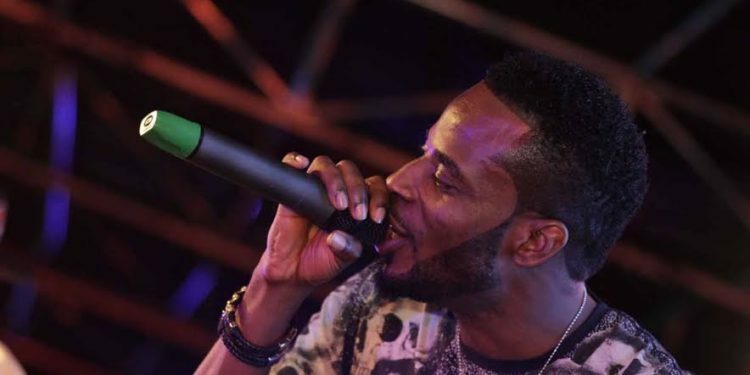 Multiple award-winning artiste, 9ice brought Ikorodu to a halt, on Saturday, 10th of September 2016 as the Legend’s Real Deal Experience rolled into town for a second edition in Lagos. The event, which makes it the eighth stop in the nationwide tour where music stars get to meet fans in grassroots areas, had a number ?of fun activities including a full-sized rotating Legend bar, exciting onstage performances, the Taste, Tell and Win promotion as well as the Real Deal Experience game show. The game show saw lucky winners go home with exciting gifts like refrigerators, generators, TV sets, and recharge cards. “Lagos never disappoints and as such the turn out in Ikorodu was beyond our expectations. We can’t wait to storm other cities in the country as we bring along the great experience that accompanies the brand”. The Real Deal Experience will visit other major cities in Nigeria in the coming weeks as it has already been to Okokomaiko, Onitsha, Port Harcourt, Ibadan, Abakaliki, Abuja and Umuahia.